- Your child can use it for different purposes. 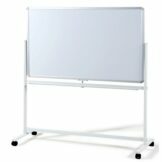 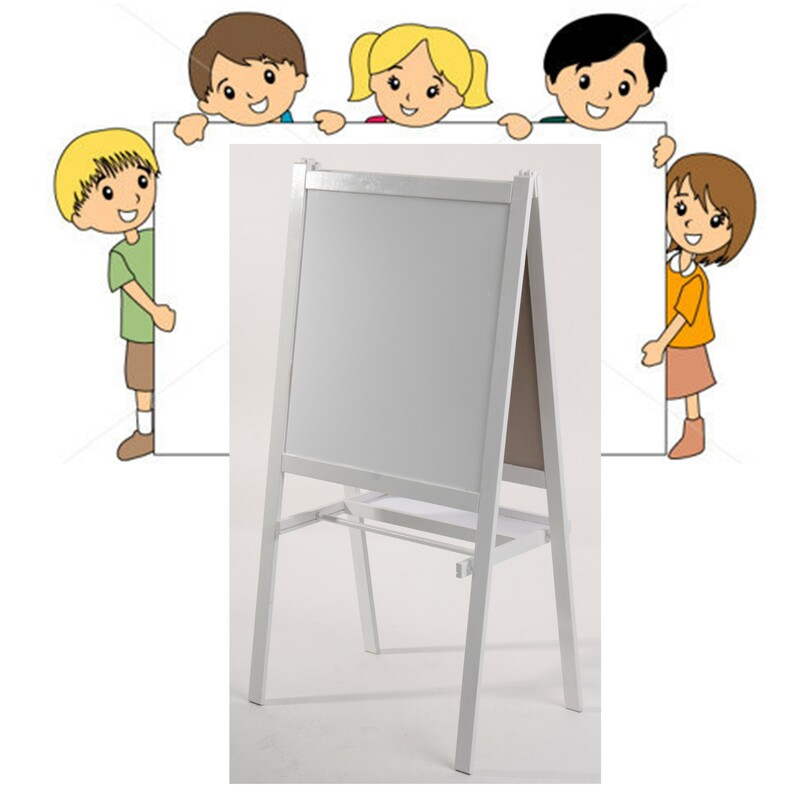 - The easel has a whiteboard on one side and a blackboard on the other. 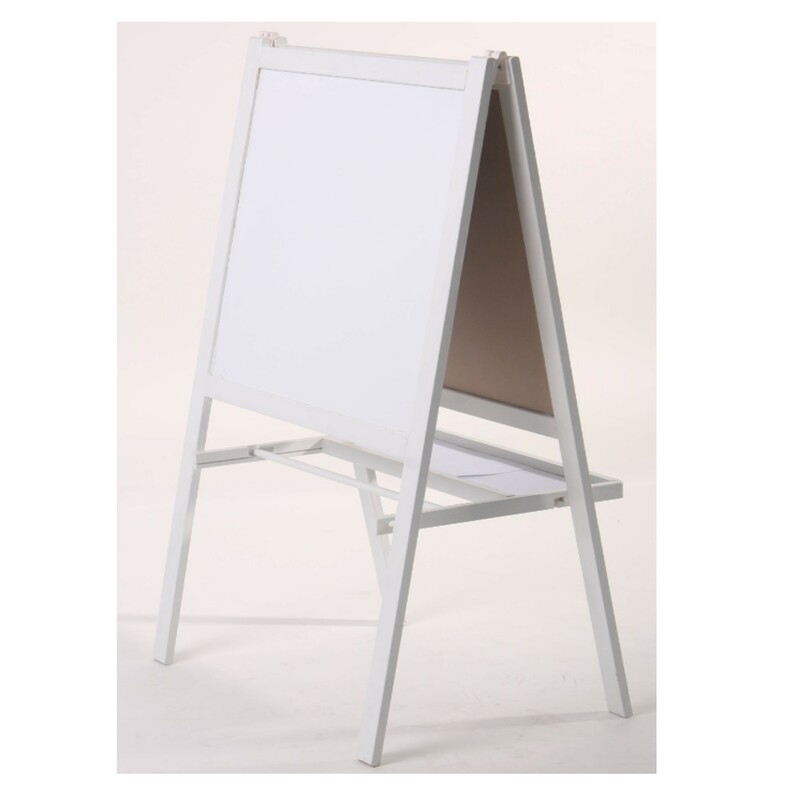 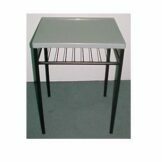 - Can be folded to save space when not in use. 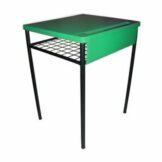 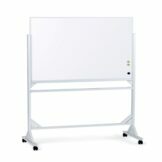 Categories: Children Products, Easel Board, Flipchart & Writing board.